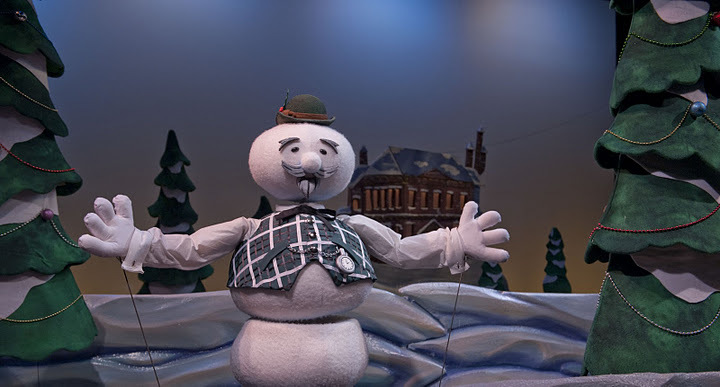 If you’ve never seen Rudolph the Red-Nosed Reindeer at Atlanta’s Center for Puppetry Arts, you’re missing out on one of my family’s favorite holiday traditions. It just wouldn’t feel like Christmastime if we didn’t kick off December by getting our Rudolph on! I learned something earlier this year when I accompanied my son’s class on a field trip to the center: they host a wide variety of artists and shows. If you’ve only ever seen one the smaller, less elaborate traveling shows, you might not realize why fans like me make such a big deal out of Rudolph. 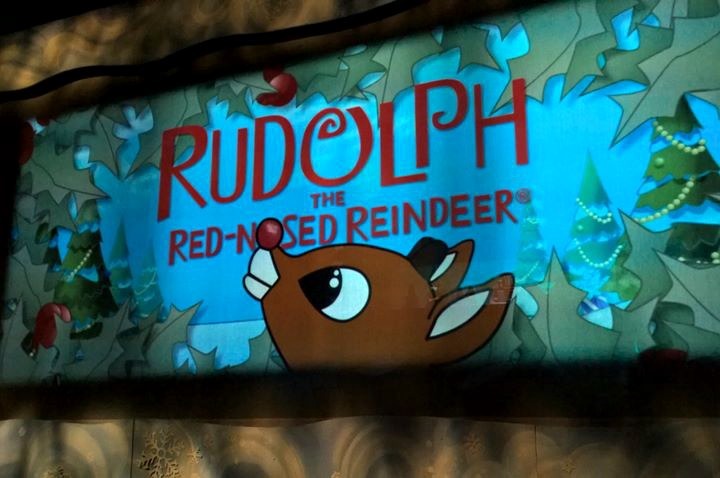 Unlike the marionette show we saw on the field trip, Rudolph’s sets are larger than life, beautifully detailed, and highlighted with animation on the sheer screen that stands between the stage and the audience. It is a visually beautiful show that takes you straight into the classic TV tale with its on-point voice characterizations and festive songs. All of the puppets, sets and costumes are crafted at the Center, and all of the voices and songs are performed live at every show. Sure, you could watch Rudolph on TV at home, and later on, take the kids out to see a movie this holiday season. But I implore you: don’t! Not when this amazing gem is just a short drive away, and you can enjoy kid-friendly live theater at the same cost as a movie and popcorn. Please click this link to see a complete list of show times and dates. Generally speaking, there are two daytime shows every weekday (except Mondays, when the Center is closed) and three every Saturday and Sunday through December 31. Also, kids can enjoy making a Bumble the Abominable Snow Monster™ Hand Puppet in a workshop following the show. There are a few extra weekday shows added closer to Christmas, so be sure to check the calendar for availability. 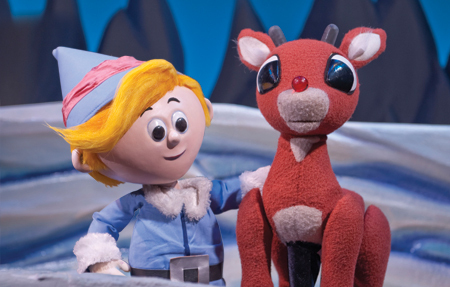 Finally, check out this really neat video and behind-the-scenes look at how they make Rudolph, courtesy of www.artsatl.com.